Following the withdrawal of the United States from the Trans-Pacific Partnership (TPP), the 11 remaining signatories of the TPP agreed to move ahead with a revised TPP. The rechristened Comprehensive Progressive Agreement for the Tran-Pacific Partnership (CPTPP) was formally signed on March 8, 2018, and will enter into force as soon as at least six out of 11 member countries ratify it. The 11 member countries are Australia, Brunei, Canada, Chile, Japan, Malaysia, Mexico, New Zealand, Peru, Singapore, and Vietnam. How is CPTPP different from TPP? Similar to the stated objectives of the original TPP, the revised trade agreement aims at promoting economic integration through liberalization of trade and investment. In terms of the agreement text, it maintains most of the annexes from the original 12-party TPP agreement except a list of 20 clauses that have been temporarily suspended by the signatory countries. These are, in particular, provisions on intellectual property, arbitration, investment dispute resolution and express delivery services. The suspended provisions – which were originally negotiated by the US, and were unpopular amongst other member countries – could be reinstated in the future, if the countries mutually agree to do so. Until then, the governments of the member states are not required to implement these rules at the domestic level. Besides the suspension of these limited number of provisions, all other clauses of the TPP have been retained in the CPTPP. There are no other changes to any of the member country’s schedules or commitments with regards to technical barriers to trade and phytosanitary measures, competition, government procurements, state-owned enterprises, labor, and dispute settlement. The new trade deal – without the US – represents a significantly smaller share of global GDP at 14 percent, down from 40 percent of global gross domestic product (GDP) under the original TPP. Yet, it is substantial enough to boost the economies of the member states, which means that the countries are better off with the CPTPP than without it. 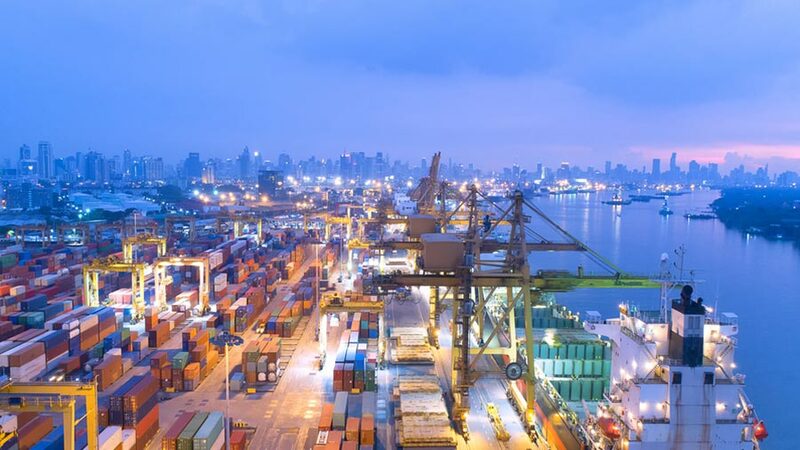 Once it enters into force, the CPTPP will gradually remove tariffs on a high percentage of goods traded among the member states, and expand their market reach to a region of over 500 million people, having a combined GDP of US$10 trillion. Besides, it will help these countries gain from access to a diversified range of sectors, efficient supply chains, greater facilitation of investment, and improved access to government procurement contracts. The agreement will deliver 18 new free trade agreements between the CPTPP member states. For Singapore, that means new trade agreements with Japan, Australia, New Zealand, Chile, and Peru. 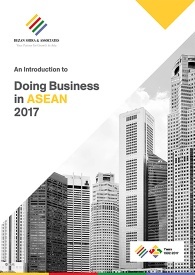 Malaysia and Vietnam, too, will gain from the free market access into Canada, Peru, and Mexico – countries they do not currently have any trade agreements with. The CPTPP is expected to boost Vietnam’s exports by over 37 percent by 2025. In the medium term, the net profit of the CPTPP to all its members is expected to be roughly 0.3 percent of their combined GDP or US$37.3 billion. 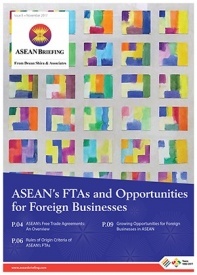 Foreign investors operating within ASEAN or the CPTPP states must clearly understand all aspects of the CPTPP and structure their investments accordingly to take full advantage of the agreement. For instance, it is important for investors to know that the Investor-State Dispute Settlements (ISDS) provisions have been narrowed under the CPTPP, and therefore no longer apply to foreign investment screening and private contracts between the government and foreign companies.